I'm sure we are all busy in preparation for Thanksgiving....thawing the turkey, making pies, and all the other good stuff and special traditions and recipes we love. I will have all 5 of my children here for Thanksgiving dinner and I am so excited. I feel so blessed and I know I have much to be thankful for. It has been a year filled with blessings and trials. With scary health issues with my baby granddaughter, some pretty bad storms/damage and my dad falling off a roof and breaking his hip a couple months ago, I have to say, I do not know how I would have been able to deal with these situations without the Lord and without all of your kinds words and prayers . I am truly thankful for all the answered prayers. I want to take this opportunity to thank you all for your business, your thoughtfulness, and most of all, your friendship. I am so thankful that I can have a home business and deal with the most wonderful people in the world. I treasure our conversations and how you all share so much with me. From sending me your beautiful card creations, sharing new ideas and websites, etc. I learn something new everyday. Among all the blessings that I am thankful for, I count the friends that I have made with so many of you as one of the greatest gifts. 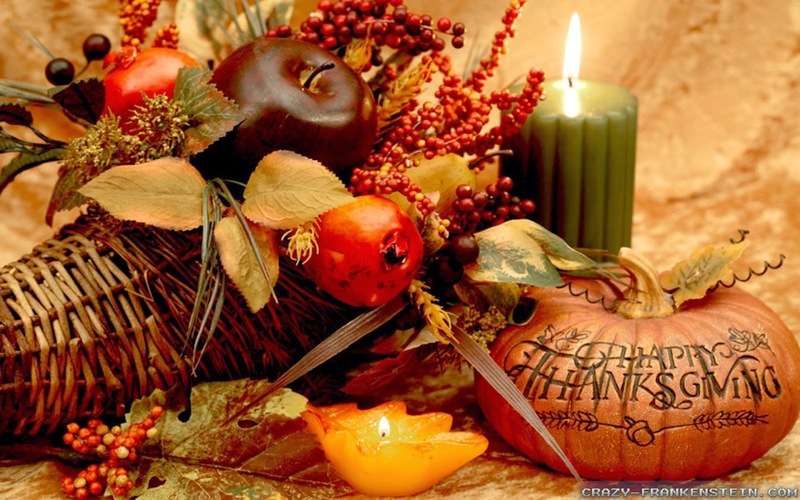 I pray that you will have safe travels, time with family and friends and a very blessed Thanksgiving. Have a wonderful Thanksgiving and enjoy your family. Blessings to all.